Seeing Asakusa as it is today –and has been for the last 50 years- it’s hard to imagine that these few city blocks once packed more action than Paris’ Montmartre, New York’s Broadway, New Orleans’ Bourbon Street and Tokyo’s own Kabukicho combined; even more so that this “once” wasn’t down in the far past but up until WWII. 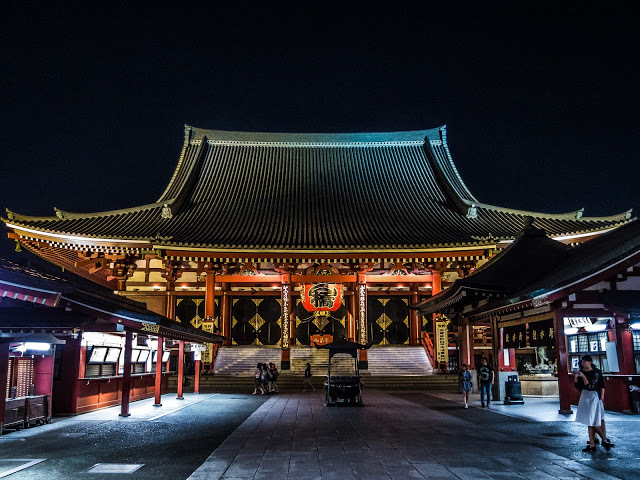 Thanks to the Sensoji Temple, Asakusa has been a hub for tourists (which, depending on the historic moment, would be called “pilgrims” to comply with the conservative edicts of the shoguns’ government) since the mid-7th century AD. Combine this with Yoshiwara to the temple’s north (in the area now called officially “Senzoku Sanchome” but still referred to as “Yoshiwara” by the locals), which was the only state-sanctioned red light district of Edo (i.e. old Tokyo), and what do you get? “A city with no night,” and a unique combination of “pray and play,” which made much sense to the free-from-Christian-morals Japanese of the 17th, 18th, 19th and even early 20th century. The narratives from the Asakusa of those days –some of them even written by members of the Allied Forces occupying Japan from 1945 to 1952- offer a fascinating glimpse in a world filled with restaurants, watering holes, whorehouses, theaters, strip-joints, cabarets, street performers of any conceivable (and often inconceivable) kind, hustlers, conmen, thieves, poets, actors and their fans, eccentrics, geisha, esthetes, musicians, dancers and street peddlers roaming the streets around Sensoji day and night. Asakusa was the home of the first made-in-Japan skyscraper (only 12 floors but by early-20th century standards, this was big! ), the first cinemas (lots of them), the first bar, the first strip clubs, and pretty much anything else the rest of the world had to offer in terms of entertainment –with or without quotation marks. What made the tide change? War. 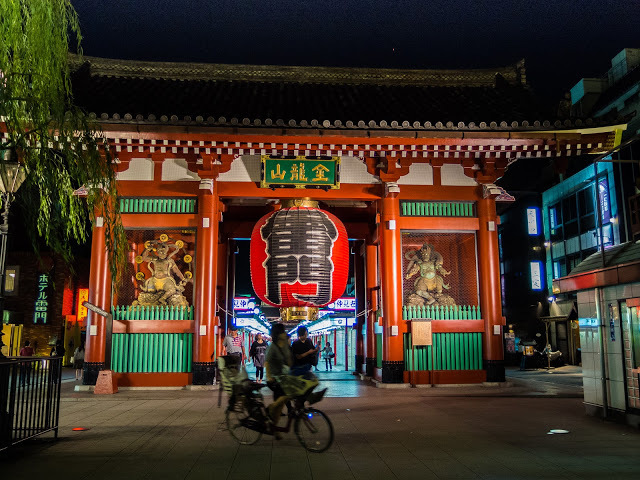 Like most of Tokyo, Asakusa was completely thrashed by the fire-bombings of April 1945 and the Occupation brought changes that affected both the daily and the, ahem, nightly, life of the Japanese. And when the city got rebuilt, the western areas (which were always the domain of the high and might, where the shoguns’ samurai and their lords had their estates back in the Edo times) got a boost that just never stopped building. 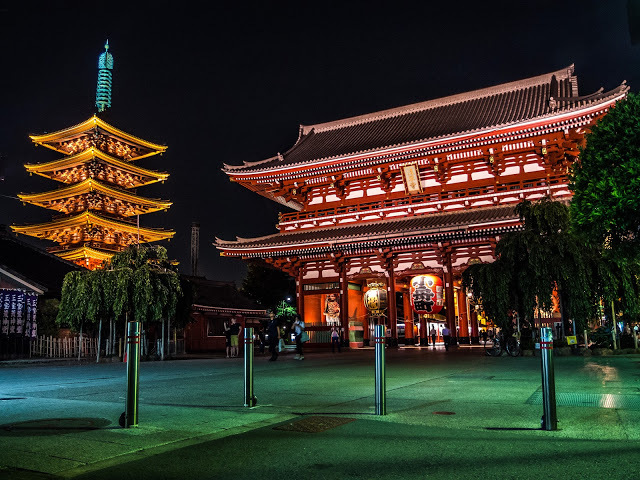 What remained in Asakusa was Sensoji, a Tokyo institution, and landmarks of the things that once were –most prominent of which is the Kaminarimon Gate. Does that mean that Asakusa is dead from dusk ‘till dawn? On the surface, yes. Sensoji closes at 5 PM, and by 7 PM, Nakamise Dori, Tokyo’s biggest souvenir bazaar and perhaps the busiest 250 meters in the city, has transformed into a quiet pedestrian walkway. 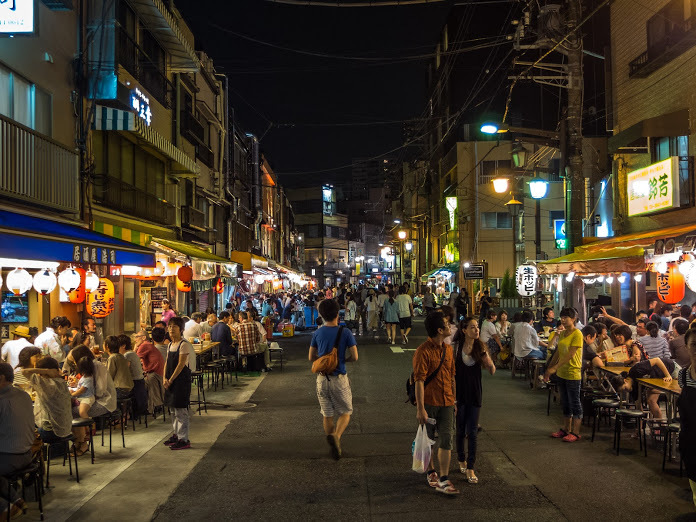 But dig a bit deeper, and you’ll find that the neighborhood has definitely not gone to sleep: there are at least 5 hours’ worth of evening/night still left in Asakusa. 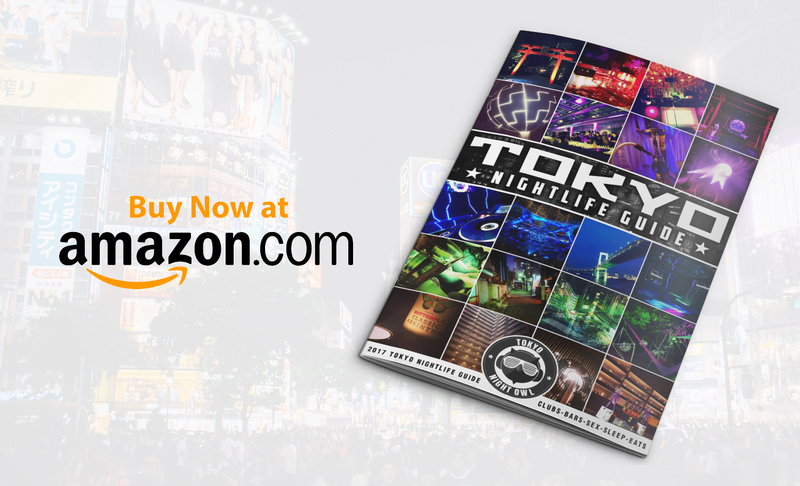 So forget the worries of a last train and the all night affairs of Shibuya or Kabukicho: there is plenty of time to get a taste of what Asakusa’s nightlife has to offer. 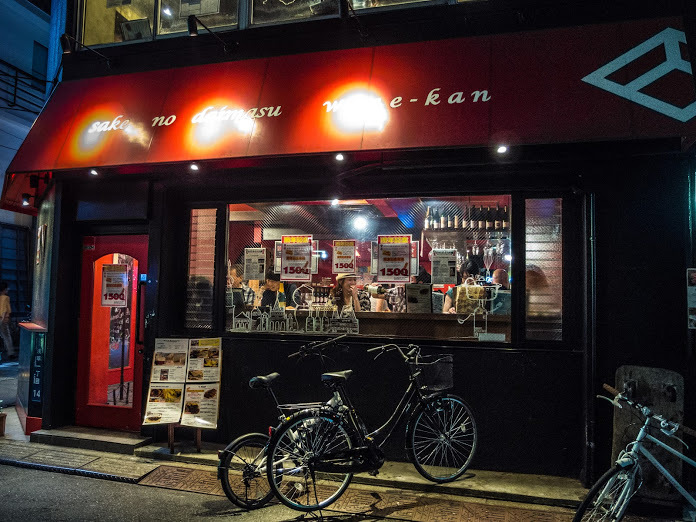 A great first stop for your evening: Kamiya Bar (http://www.kamiya-bar.com/) on Kaminarimon Dori/Street, very close to the Kaminarimon. Local legend says it was the first Western-style bar in Tokyo, and even if you don’t take that at face value, you’ll still get a chance to mingle with the locals (tables are common) and try what could be arguably called “the taste of the ‘20s”: Kamiya’s own “Denkibran” or “electric brandy”, a mix of brandy, gin, wine and bitters that goes to your head faster than a Ducati. Another interesting choice isn’t just one, but three related venues: the Daimasu triplets. The Daimasu Sake Bar (http://www.e-daimasu.com/sakebar/) stands right next to the Kaminarimon (a sake store with a narrow hall carrying a vast collection of labels from all over Japan). 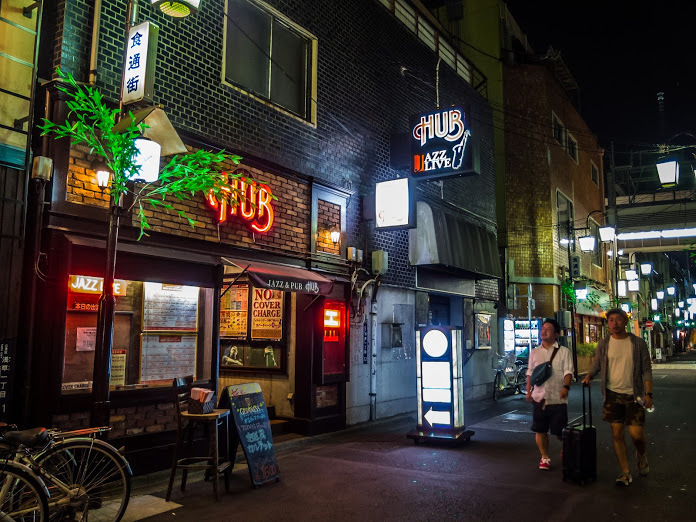 Conversely, the Daimasu Wine Bar and Daimasu Beer-hall stand opposite to each other a few blocks to the west (right in the crossroads of Tanuki Dori and Chuo Dori.) 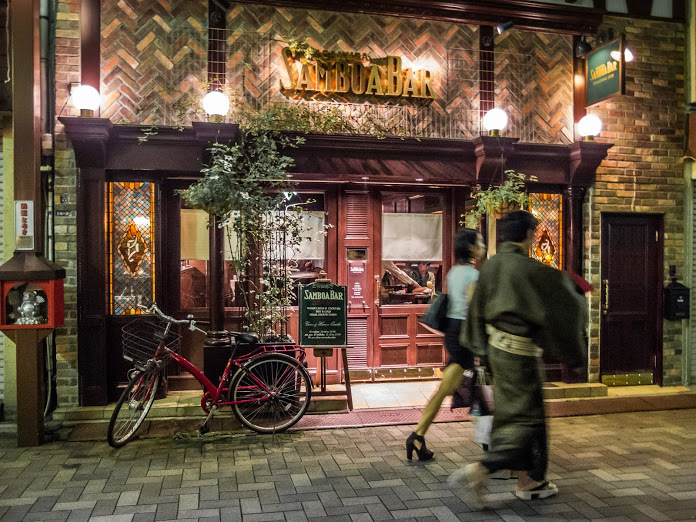 Their drink lists range from impressive to exceptional, and the atmosphere is as relaxed as it can be in Asakusa (i.e. very laid back). 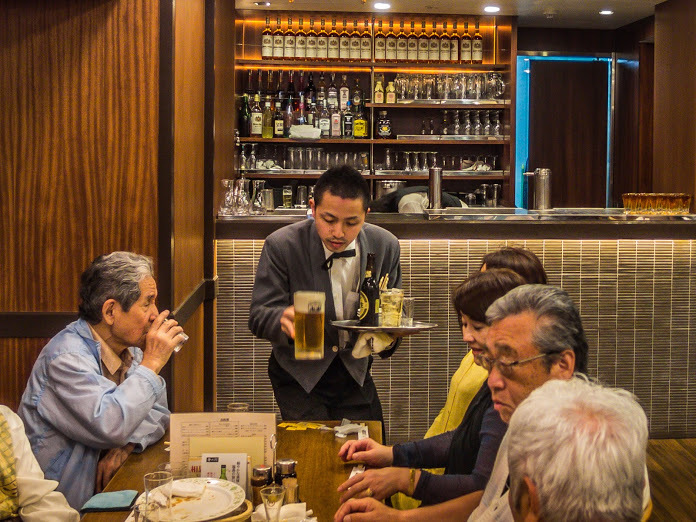 Like most places in Japan, they all offer food options as well, so the choice between a dinner or a drink-only night out is yours. If you enjoy good whisky, then head a bit further down Tanuki Dori. Here, you will find one of Tokyo’s best whisky bars, the Samboa (http://www.samboa.co.jp/). While a bit on the pricier side, the emphasis on detail and quality mirrors that of some of the most exclusive British bars. Even the ice is in an echelon of its own: it’s hand-made from snow reflecting absolute clarity. Combined with the endless whisky list (domestic and imported) and you may decide to spend the rest of the night here! Asakusa is also filled with izakaya, the classic Japanese taverns that are as much for drink as they are for food; you can either pick one of the big chains like Watami or Tsubohachi (you can find them around Kaminarimon) or you can head for the Koenchi area, west of Sensoji, and try any of the really casual ones. “Casual” here is literal: most of them have long common tables on the street, often with beer-crates instead of chairs, the staff is as polite as you’ll get anywhere in Japan, but loud, and the same goes for the patrons: get ready to make new friends with a (usually) blue-collar crowd ending their day on a drunk note. Specific recommendations don’t make much sense here due to flux in crowds: walk around, see one you like –or let the touts lure you in (or out)- sit down and start ordering. 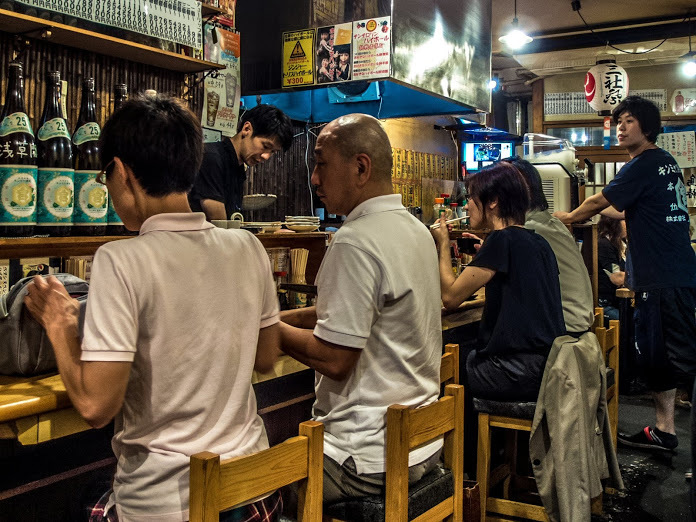 Izakaya etiquette dictates to start with a “toriaezu biru” (a bit of Japanese goes a long way), whisky highball or, if you want to really feel local, a Hoppy with shochu (Hoppy is a non-alcoholic beer and a trademark of “shitamachi” i.e. the old Tokyo downtown of which Asakusa is a proud part). 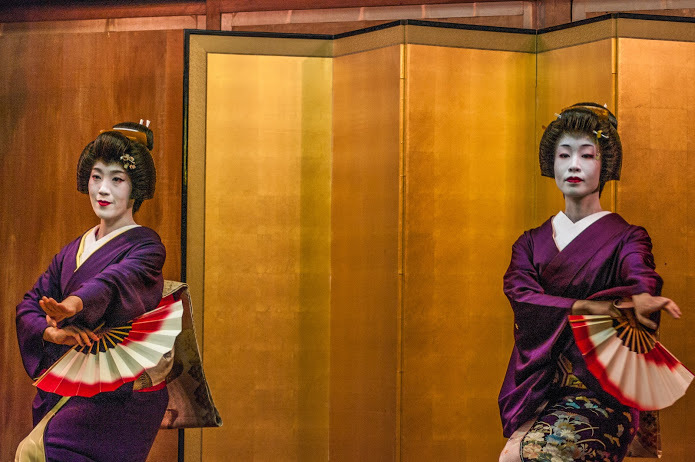 Geisha are still a part of Asakusa; they might not be as advertised as their Kyoto counterparts, but they are an essential element of the area’s cultural (and nightlife) profile. A dinner/evening in their company can be a rather complicated affair (especially for those who don’t speak Japanese) usually arranged through one of the restaurants they work with –a listing of these restaurants can be found in their “agency’s” web site (http://www.asakusa-kenban.jp/). Your hotel concierge (a list of Asakusa hotels are here) can also take care of the arrangements and inform you about the considerable cost (several 100s of dollars per person including the food and the geisha fees.) If you just want to see them, and perhaps snap a couple of pictures, try hanging around said agency (called “Asakusa Kenban”), just a couple of streets behind Sensoji (most of the restaurants they work with are around there as well). Or try one of the various festivals going on all the time in Asakusa: almost always there’ll be some geisha public performance involved. 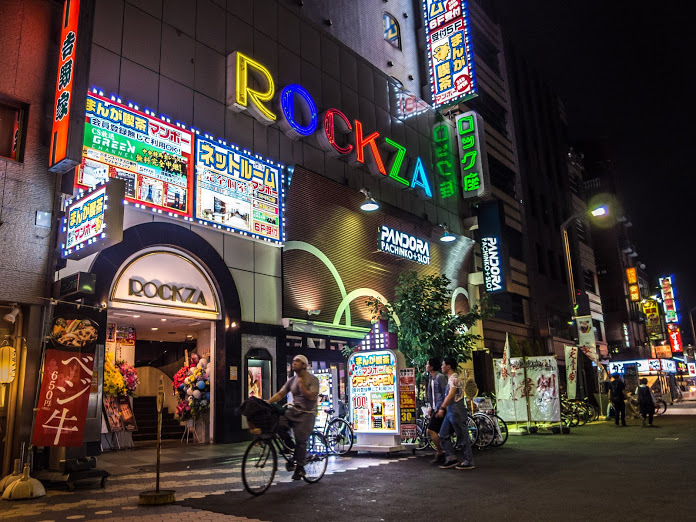 The Rokku, the area that used to be Tokyo’s entertainment district for the first decades of the 20th century offers little now –practically the only remnant of its sordid past is the Rockza (http://asakusa-rockza.com/), a striptease club/theater which was the launch pad for one of Japan’s most famous entertainers, Takeshi “Beat” Kitano (Beat didn’t strip there –the Rockza was also a stage for stand-up comedians). If you care for the Japanese version of striptease (which, like most things in Japan, is somewhat different from that of the Western world), it’s a reasonably priced (and quite funny) way to spend an evening (there’s also an afternoon show starting at 1 PM). 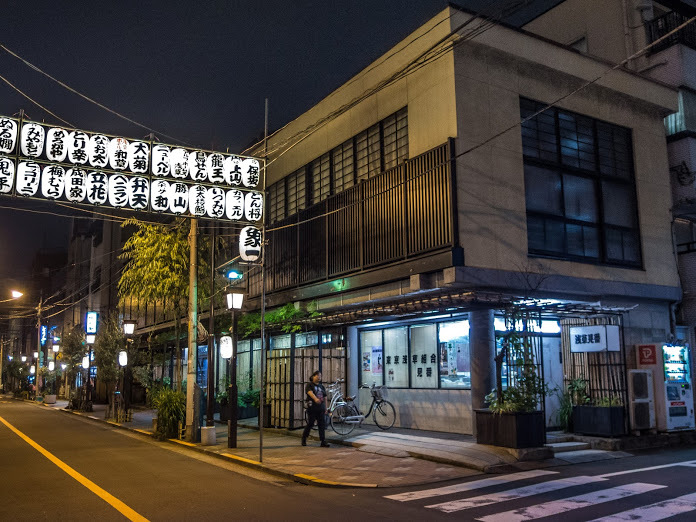 Even without attending an infamous “striptease”, the Rokku is still worth strolling though: it sports one of the few dedicated theaters for rakugo (comic storytelling), and other types of comedy (the Engei Hall http://www.asakusaengei.com) and a nostalgic street (Rokku Dori) lined with pictures of old actors from Japan’s past. And if you start getting in and out of alleys, you might even come across the jazz club version of the well-known “HUB” (http://www.pub-hub.com/index.php/shop/detail/6). 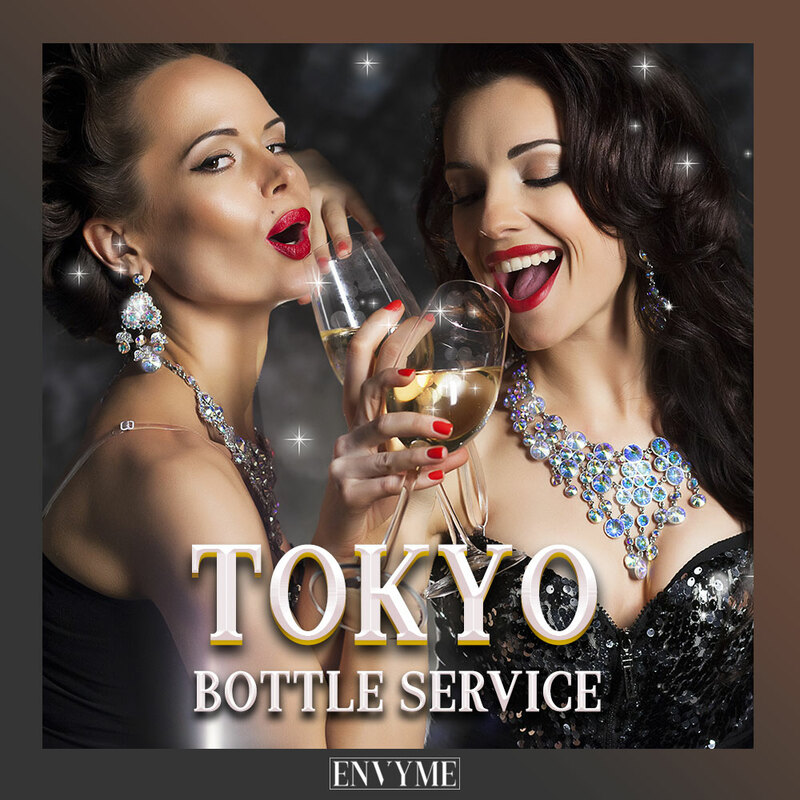 This one gets live acts, domestic and foreign, and is one of the best in Tokyo. I’m certainly biased: I live in Asakusa and its past glory, as recounted by Donald Richie, Nagai Kafu, Yasunari Kawabata or Sadako Sawamura, was one of the reasons I came to Japan in the first place. I’ve been walking around it for the best part of the last six years, and I still find small nooks and crannies that are worth exploring: whether it is early in the morning, before the sun has fully risen, or late at night. From the tourist traps like the Nakamise Dori to the backstreets of Kannon Ura (i.e. the area behind Sensoji); to the Yoshiwara/Senzoku in the north and from the Sumida River to the east, to the kitchenware-town Kappabashi in the west, there are thousands of literal and metaphorical stones to upturn. You can learn something more about this culture every day: It thrived here for over three centuries, and you can meet, talk, eat, and drink with the descendants of the people who built it. 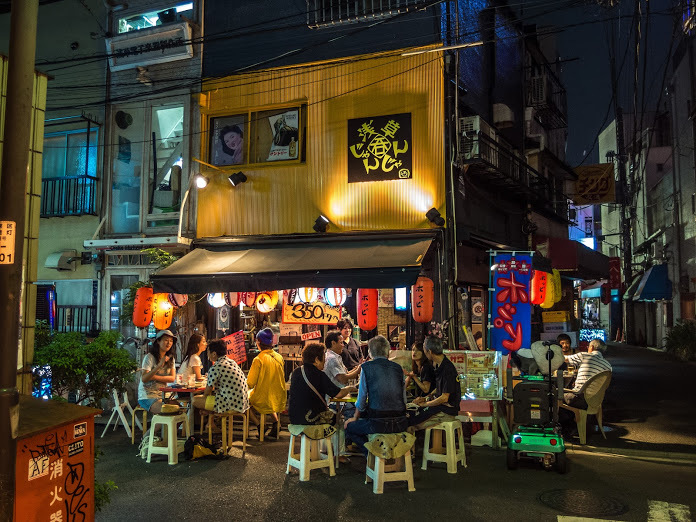 Make no mistake: what passes now for “Cool Japan,” with its dazzling array of entertainment and nightlife, is standing on the shoulders of Asakusa and its legendary history. All photos are copyright of Grigoris Miliaresis. To see more of Grigoris’ writing and original photography, check out his About Me page here. You can also keep up to date with his Flickr.